Our aerial photography in the Tidewater / Hampton Roads area has been used by city planners, engineers, developers, construction firms, commercial and residential real estate firms and homeowners to showcase their property and projects in a unique way. 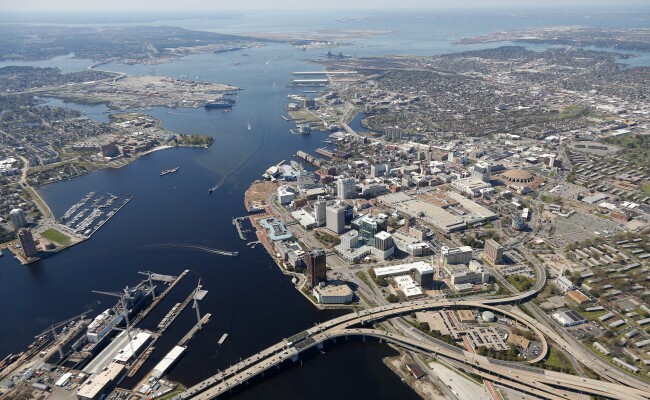 We have captured aerial images of Waterside in downtown Norfolk as well as aerial shots of Old Dominion University (ODU) and Norfolk State University (NSU). From Rudee Inlet to Lesner’s Bridge near the Chesapeake Bay Bridge Tunnel and the Virginia Beach Town Center, we have captured aerial images throughout Virginia Beach and Hampton Roads. 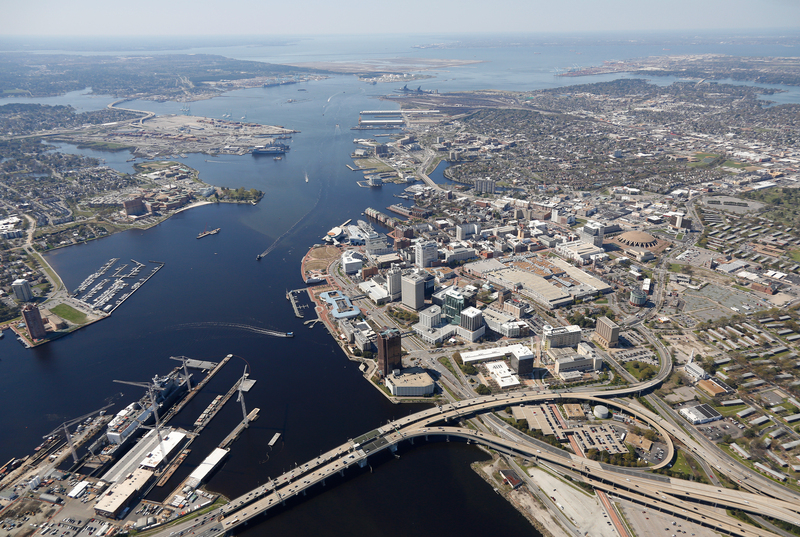 Our aerial images have also been used by developers and municipalities in Chesapeake, Portsmouth and Suffolk, Virginia.